Brookville Services is the dedicated and contracted service group for all of BROOKVILLE's equipment that was established to meet the growing demand for preventative maintenance and to uphold the high standard of customer satisfaction that Brookville has built its reputation upon. 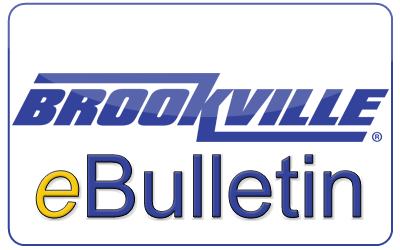 Brookville Services, has expanded its staff to include on-the-road personnel who handle the maintenance program for Brookville units in the field. Brookville Services employees travel daily to sites in order to provide quality OEM service. Consistent, onsite service permits for timely maintenance and enhances the customer’s experience with Brookville.